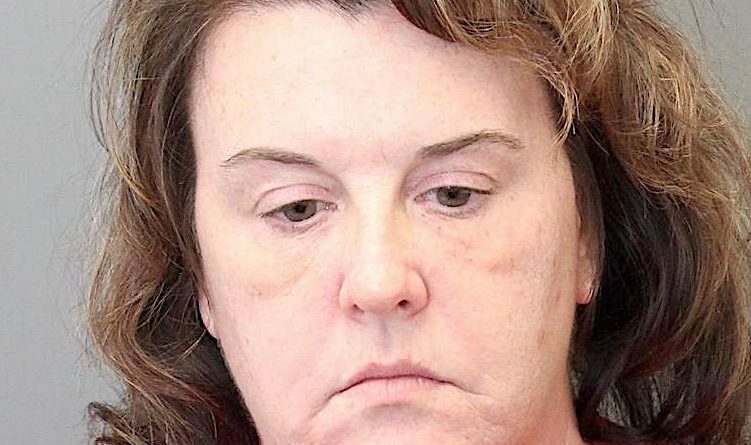 A nurse at the North Spring Behavioral Healthcare near Leesburg has been charged with involuntary manslaughter connection with the death of a juvenile patient. Melanie A. Lewis, 47, of Stephens City, is the second staff member charged in the death of a 15-year-old died at the treatment center Nov. 19, 2017. William P. Herndon, 47, of Martinsburg, WV, was indicted on an involuntary manslaughter charge last month. A Sheriff’s Office investigation conducted in coordination with the Office of the Medical Examiner and the Commonwealth’s Attorney’s Office, found the victim lost died after being restrained by Herndon, a mental health technician at the facility. Lewis, a registered nurse at North Spring, allegedly failed to intervene when the restraint was incorrectly administered. The Office of the Medical Examiner concluded the boy died from positional asphyxiation. Lewis was taken into custody on Thursday and was held without bond at the Loudoun County Adult Detention Center. Herndon’s trial is set to begin Sept. 24 in Loudoun County Circuit Court.